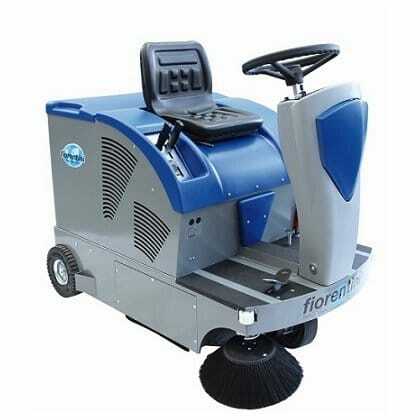 A ride on floor sweeper not only actively removes dirt & dust from your hard floors, but also makes the cleaning task quick and easy work for the floor sweeper operator. 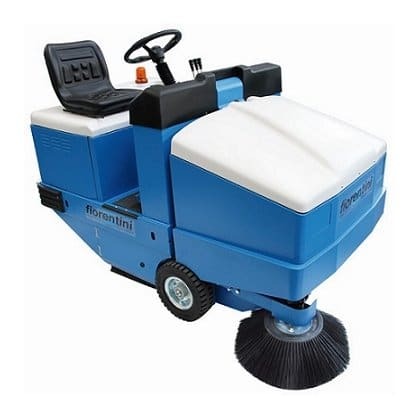 Our range of ride on floor sweeping machines (also known as sit on floor sweepers) are the ideal cleaning solution for large areas such as warehouses, factories and many more industries where keeping the floor free of dust and debris is essential. 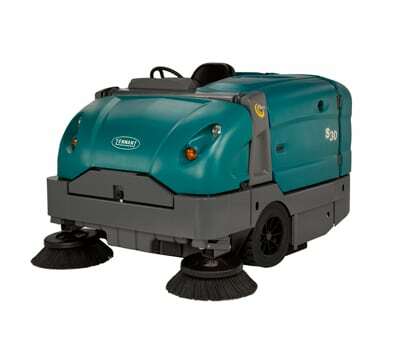 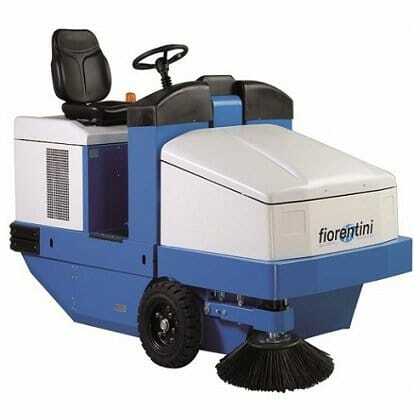 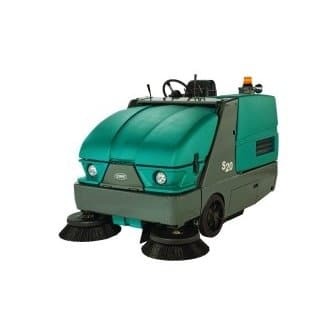 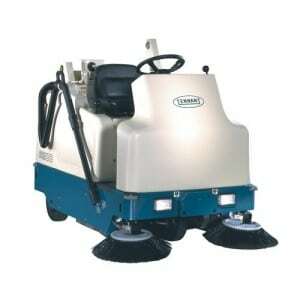 They can be battery powered floor sweepers or petrol sweepers dependent on your requirements. 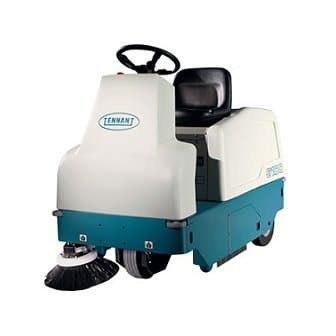 With so many options within the marketplace as an independent advisor along with our teams experience we can guide you on choosing the best machine for your application.